We guarantee all our work and products. We have a mobile workshop with a large comprehensive stock on board to cater for all your needs & requirements. 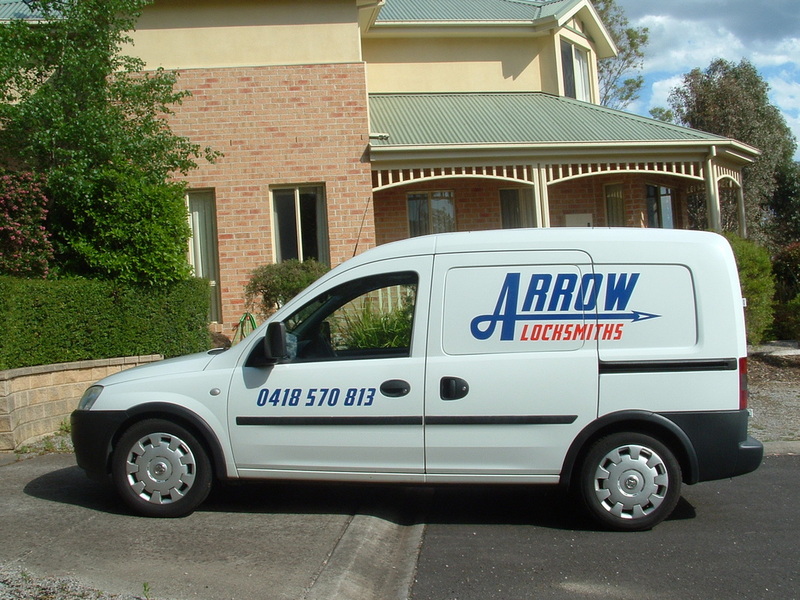 "I can highly recommend Arrow Locksmiths. This guy was polite, obviously very experienced and compared to other tradesman I have tried to organise for my ongoing renovations he turned up when he said he would, and best of all he charged me according to the quote he gave over the phone." I can highly recommend the professional service I received from Arrow Locksmiths"
"Being locked out of my house in the middle of the night was a really scary, Steve from Arrow Locksmiths was prompt and understanding and can I say how comforting it was to have a mature gentleman assist in this crises. Thanks again Steve"